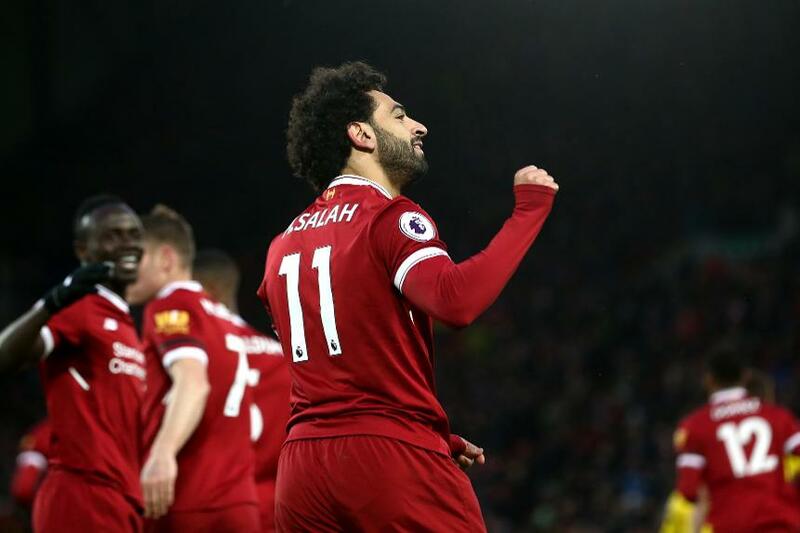 GW31 Lessons learned: Is Salah essential? Fantasy Premier League managers may soon find themselves asking an unthinkable question: "Do I sell Mohamed Salah?" Salah (£10.7m) produced the highest Gameweek score of any player this season, returning 29 points in Liverpool's 5-0 victory over Watford. But despite his four goals and one assist, managers must now start to look ahead. Many Fantasy managers with their second Wildcard chips in reserve will now be considering rebuilding their squads. This is because fixture postponements due to the FA Cup will cause a number of teams to play twice in a single Gameweek over the run-in. These Double Gameweeks will likely spark a flurry of Wildcards being activated, with managers bringing in players who benefit from extra fixtures. Salah will not profit from a Double Gameweek. But his performances and points will surely mean he is retained in most squads. The Egyptian has supplied a goal or an assist in 23 of his 30 Gameweek appearances. He averages 8.9 points per match (ppm) this season. In comparison, only four other players have produced more than 6.0 ppm. And Liverpool's fixtures remain strong enough for Salah to go on delivering big scores. Four of their remaining seven Gameweeks score only two in the Fixture Difficulty Rankings (FDR). He will certainly be a leading captain pick for Anfield meetings with Stoke City and Brighton & Hove Albion in Gameweeks 36 and 38 respectively. In Gameweek 31, he was captained by 1.9million managers, which equates to 53.6 per cent of his 3.6m owners. A further 20,137 had the foresight to make him their Triple Captain, a move that returned a staggering 87 points. So while managers will be pondering whether to hold on to team-mates Roberto Firmino (£9.7m) and Sadio Mane (£9.5m), Salah's reward for setting the standard in Fantasy will be to remain in many squads until the final kick.